hd00:26Background motion with fractal design. 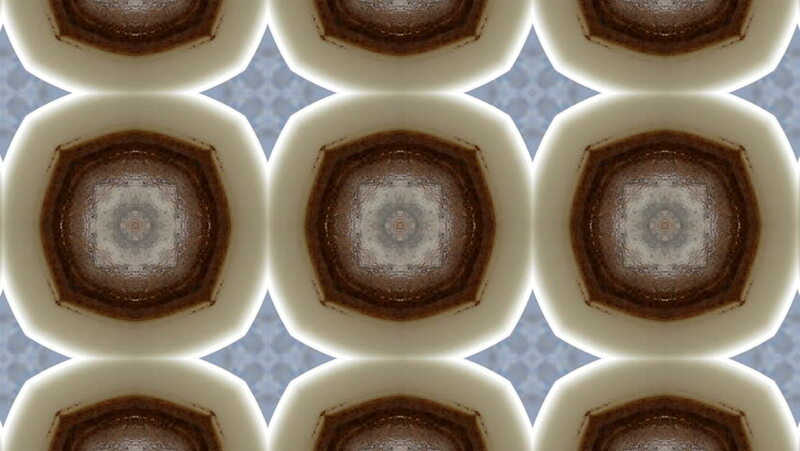 Oriental kaleidoscope fractal. Abstract background. VJ club visuals. 4k00:104K UHD Kaleidoscope seamless loop sequence mandala patterns abstract multicolored motion graphics background. hd00:07Automatic modern equipment at work during ice-cream production. Food factory conveyor. hd00:20Shooting of the ice-cream cones production from above. Top view. HD. hd00:41Spices flies straight into the camera on black background. Slow motion. 4k00:06Loopable video with gears as synchronized team with alpha.